How do I Evaluate Home Health Care? Some people seek home health care for elderly relatives. Home health aides should be experienced and qualified. 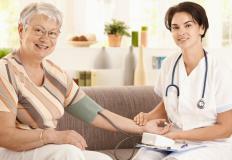 At one time or another, many families require the services of a home health care provider. 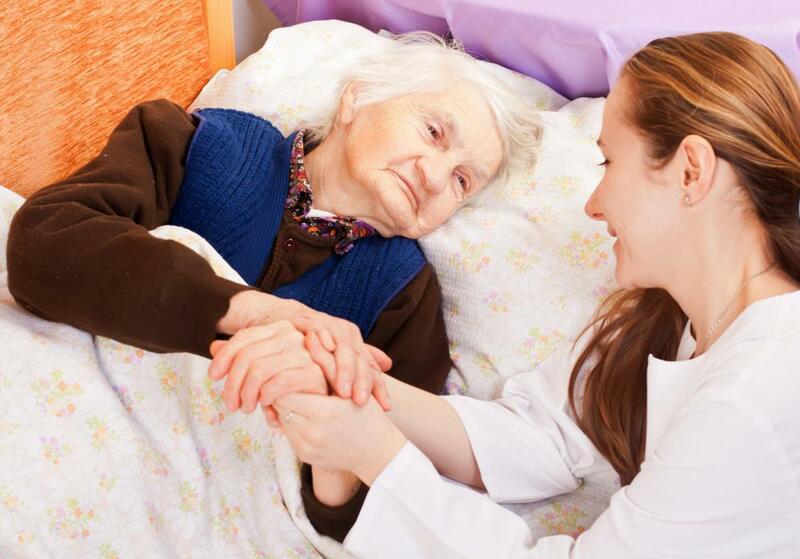 These types of health care services is sometimes needed while a family member is recovering from surgery, or in order to provide in-home care to elderly relatives. Regardless of whether you need short term assistance during recovery or long term elderly care support, it is important to assess the quality and range of services provided by any home health care agency before you make a commitment. Here are some examples of information you must have before making a decision. A good place to begin your search is by contacting appropriate government agencies. While different nations handle this process differently, home health agencies are normally registered and must comply with some type of governmental guidelines. The overseeing agency may be at state level, as is the case in the United States. In other countries, is it not unusual for the registration to be required at the national level. In either situation, you can obtain a listing of agencies that are properly licensed and do meet at least minimum requirements set in place for your location. Your first question should always be how long the agency has operated in the community. Home health care services that have been around for an appreciable period of time are more likely to be stable and also had time to establish a reputation. This will make it easier for you to identify others in your community who have utilized a particular service in the past and obtain opinions from past and current clients. It is important to understand what type of support team is in place for each client of the home health care agency. Does the service hire registered nurses? Are there aides who help with tasks such as bathing or general hygiene? Does the service include a dietitian as part of the support team? Ideally, any home healthcare service you consider will provide all three of these professionals as part of the support team. Another question has to do with the structure of the home care program offered. Many home health care services provide specific information on the responsibilities of not only the support team, but also the patient and any family members who function as caregivers. The best home health agencies supply all this information in detail and allow prospective clients to learn about the program thoroughly before accepting a patient. It is also important that the home health care agency have a positive rapport with other healthcare professionals in your community. The nurse heading up the support team should be able to work with the client’s physician professionally, and be prepared to comply with any directions regarding the administration of prescription medication or general care. If the service does not have a reputation for maintaining an amiable working relationship with doctors in the community, it might be a good idea to look into a different service. The idea behind choosing the right home health care agency is to make sure the client receives what he or she needs on a consistent basis, without having to deal with other issues that would complicate the process. By going with an agency that has an established and positive reputation, works well with physicians and caregivers, and provides a comprehensive support program, you are much more likely to be happy with your choice. What are the Different Types of Home Care Supplies? What are the Best Sources of Home Care Support? What is a Home Care Agency? What are Home Health Agencies? What are the Different Dietetic Technician Jobs?